Develop biology science fair projects that have a biology theme from topics that include cellular structures, reproduction, behavior, natural selection, heredity, and genetics. 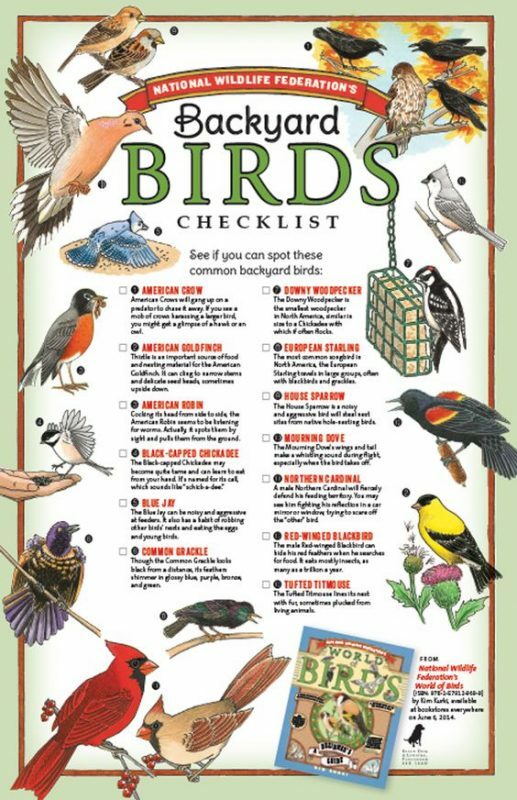 A great holiday activity is to go for a nature walk. Nature Walk Kits by Young Scientists will provide you with what you need to explore nature at any time of the year. Learn about what animals and plants thrive in the winter and compare your results to data collected during the spring and summer. 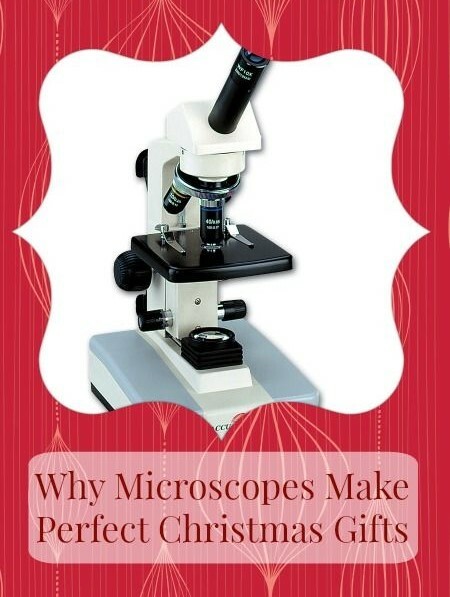 What Makes Microscopes Perfect Holiday / Christmas Gifts? What are uncommon science fair projects?